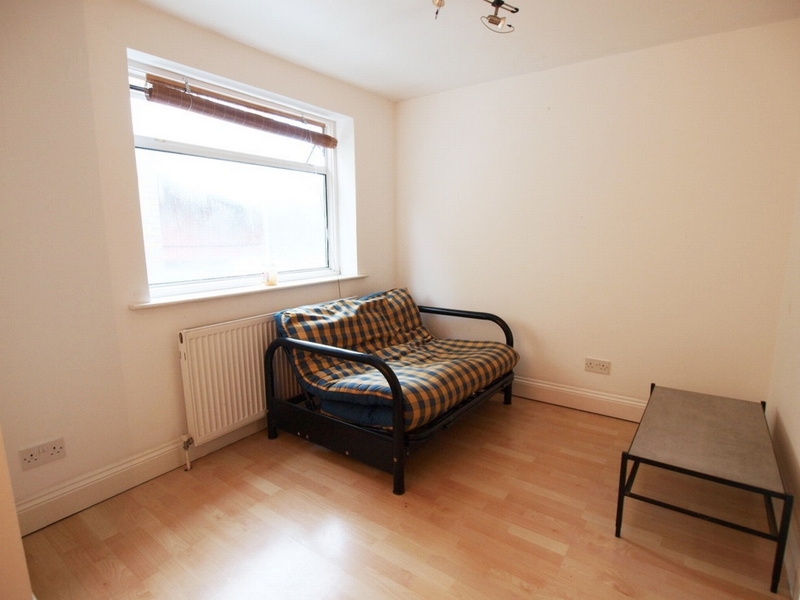 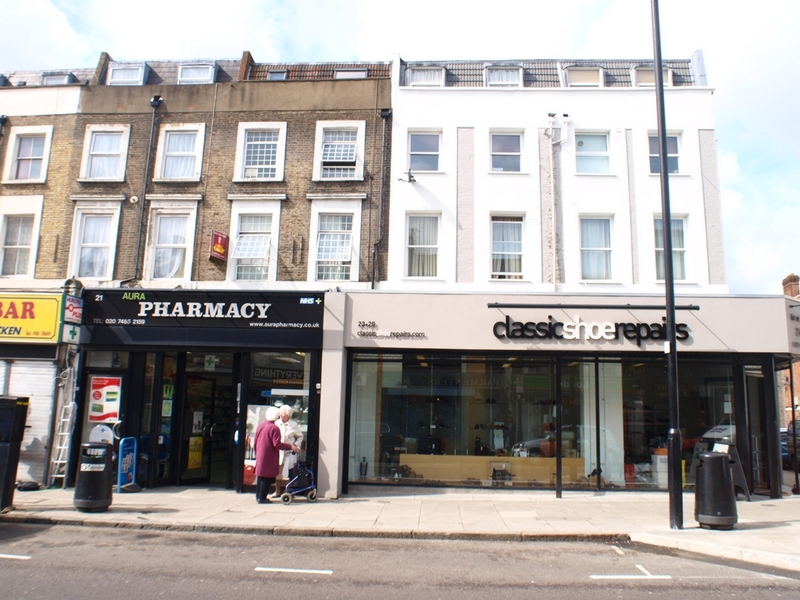 This 2 bedroom flat is spread the first floor of this period building which is located just off the Camden Road and is within easy reach of Kings Cross and Camden Town. 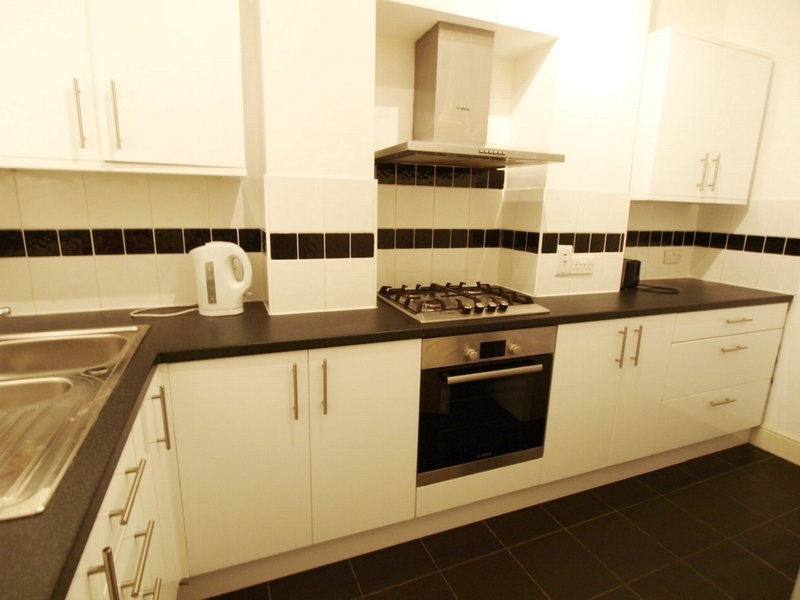 The flat offers 2 double bedrooms, separate lounge, separate kitchen and 1 full bathroom suite. 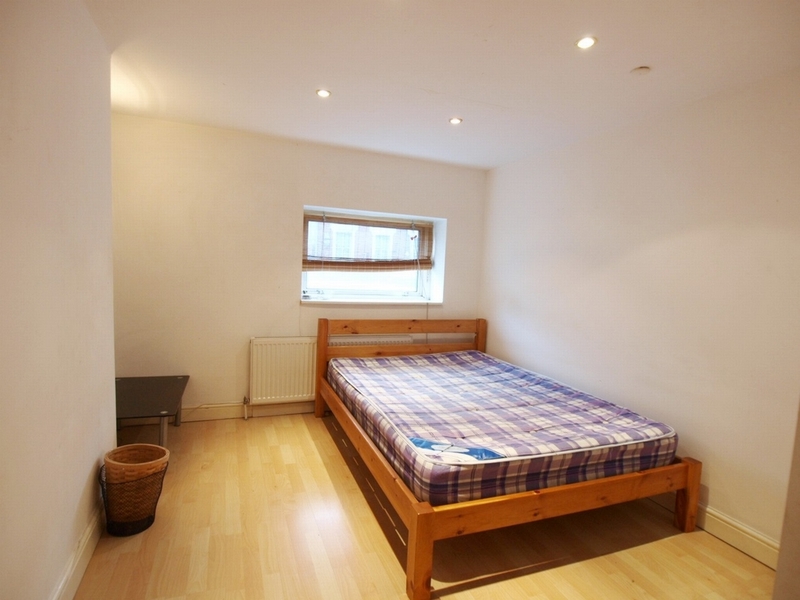 There is laminate flooring and neutral décor throughout. 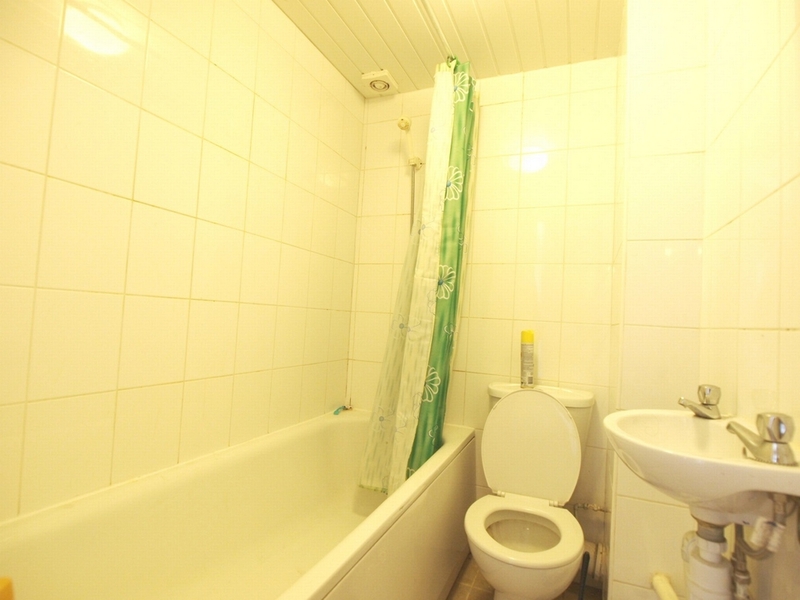 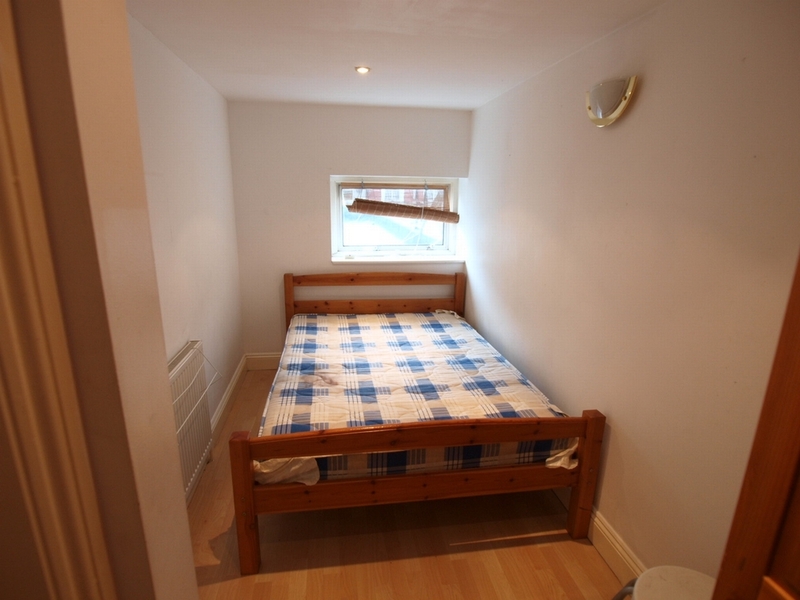 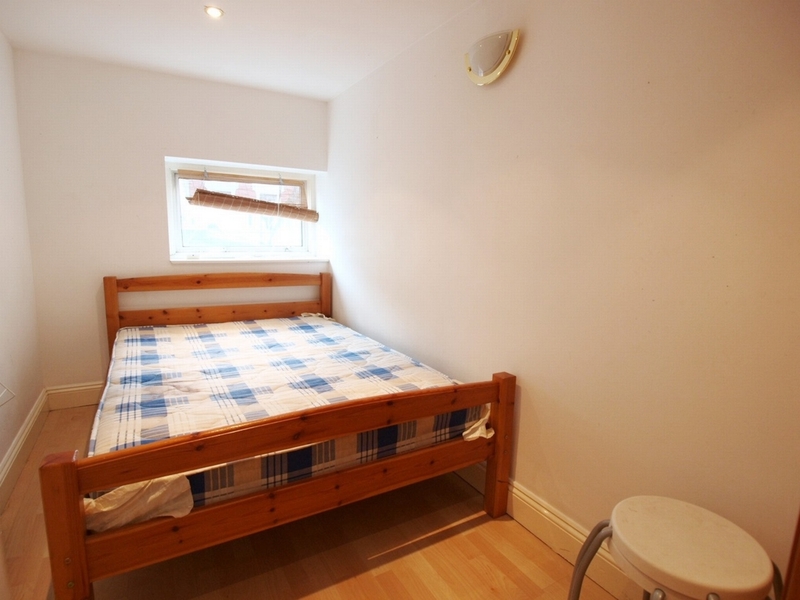 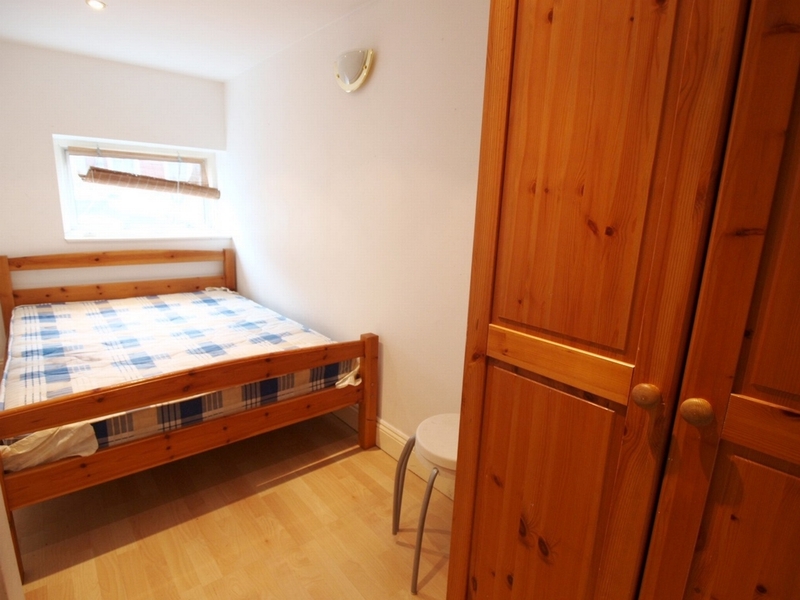 This property is great for student or young professionals.